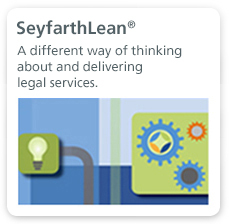 From idea to commercialization, Seyfarth attorneys have counseled many start-ups and growth-oriented companies through their most critical phases of growth and development, all while protecting what clients value most in this context: their intellectual property. 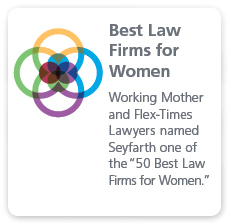 We assist private industry, government agencies, universities, and serial entrepreneurs in the negotiation and preparation of technology development and licensing agreements, joint venture arrangements, manufacturing and distribution agreements, international sales and services agreements, technology "know how" agreements, cross marketing and branding agreements, and a host of other unique structured transacitons. 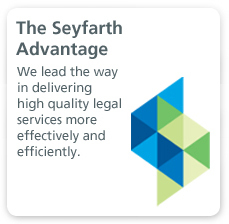 We lead the way in delivering high quality legal services more effectively and efficiently.